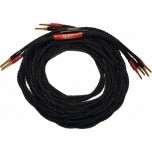 Upgrading "bell wire" or cheaper cable to a higher quality speaker cable is one of the most effective upgrades you can make to your hi-fi system and will get a much better sound from your investment in speakers. 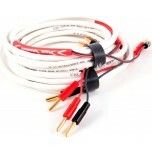 We recommend you spend at least 10% of speaker value on a good quality speaker cable. 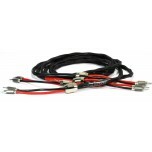 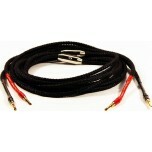 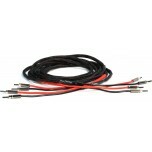 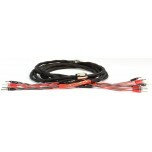 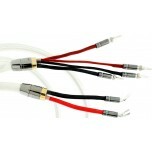 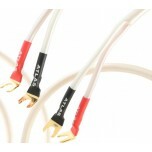 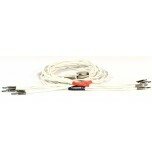 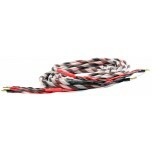 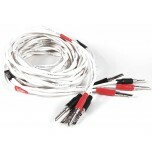 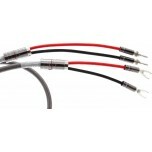 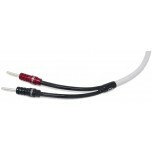 We also sell a range of custom install speaker cables. 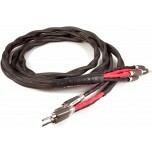 Most speaker cables are supplied "per metre" and is essentially cut off the reel, so we recommend you measure up and work out how much you need for each speaker (adding on slightly more for bends and for any possibility you move the speakers), and order the total number of metres required. 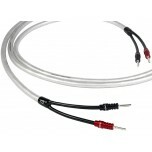 When your cable arrives, it's simply a case of cutting it to length, stripping the ends and connecting your speakers to the speaker outputs on your hi-fi amplifier/music system. 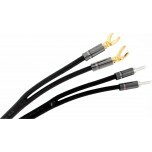 We always also recommend terminating your speaker cables with banana plugs or spade connectors (you can do this yourself or take advantage of our professional speaker cable termination service). 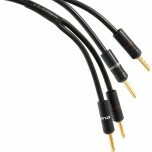 What improvements can you expect from using higher quality speaker cable? 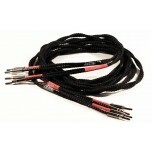 Better top end clarity, smoother midrange and stronger more tuneful bass. 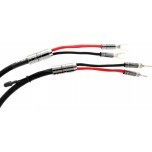 Not sure which cable to choose? 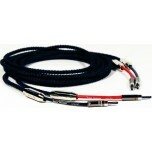 For help on choosing speaker cable and cable matching to your amplifier and speakers, please call or e-mail us for expert advice. 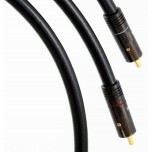 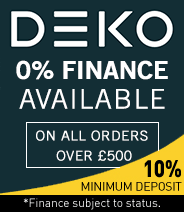 What Hi-Fi Awards 2015 "Best Speaker Cable"